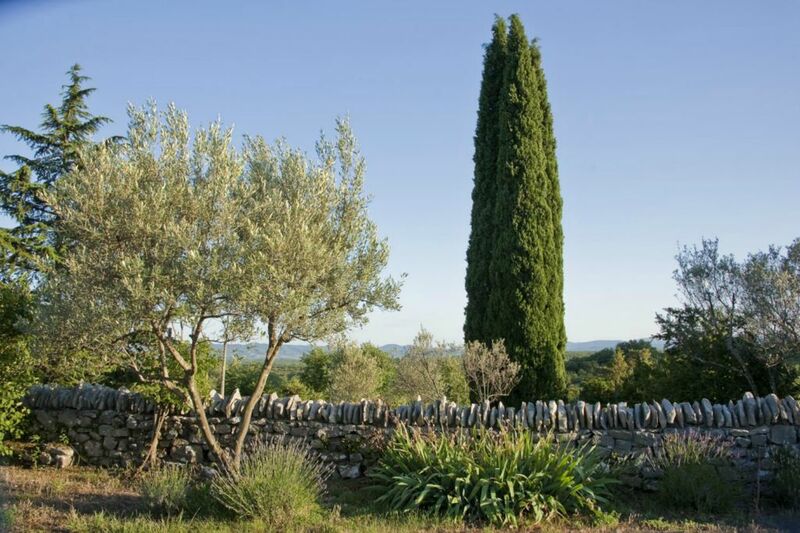 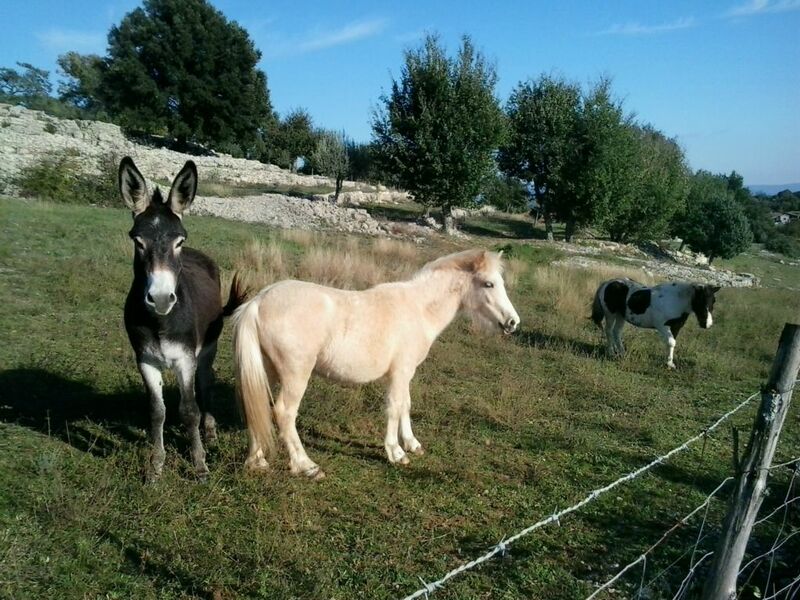 Nathalie and Thierry, fully enthusiasts of Ardèche, welcome you in their five houses of character at the heart of a property of several acres and a real haven. 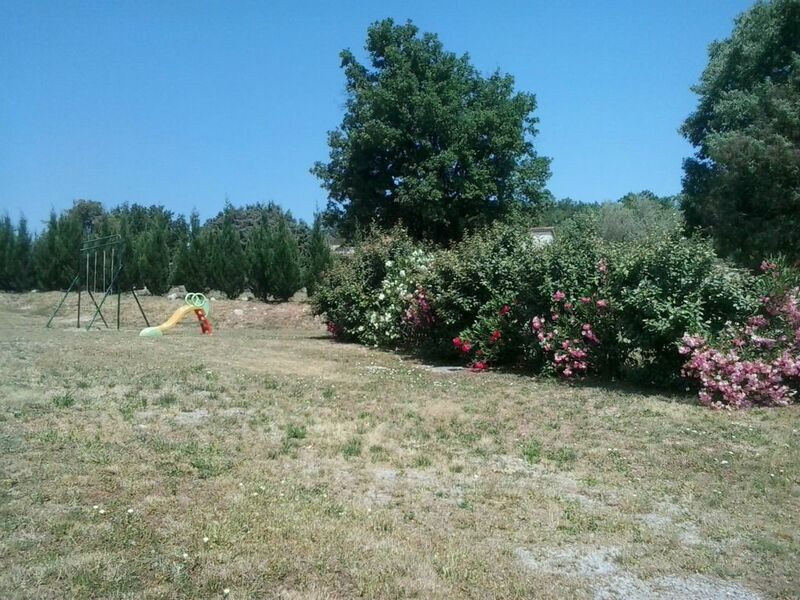 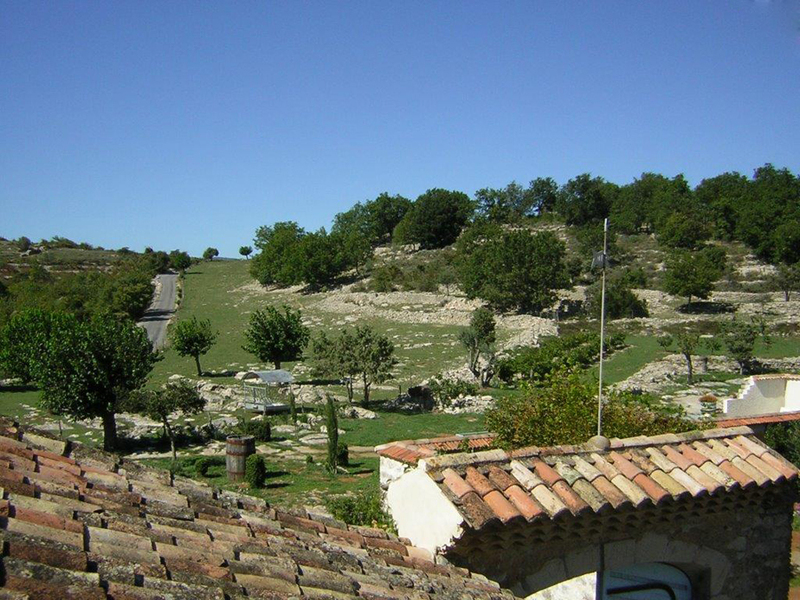 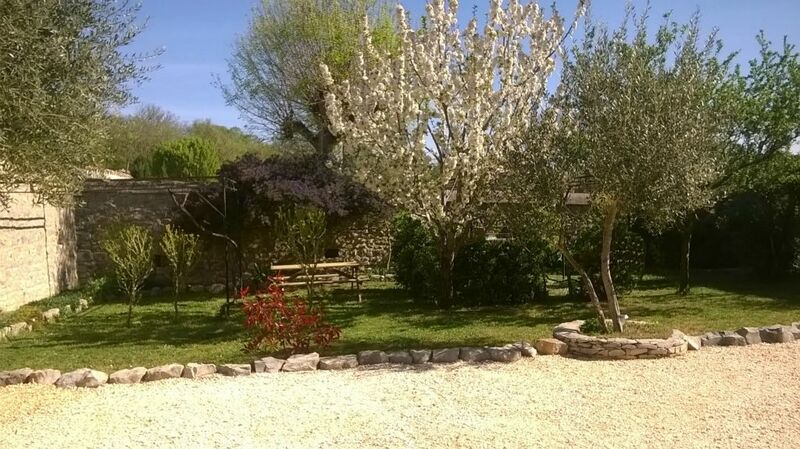 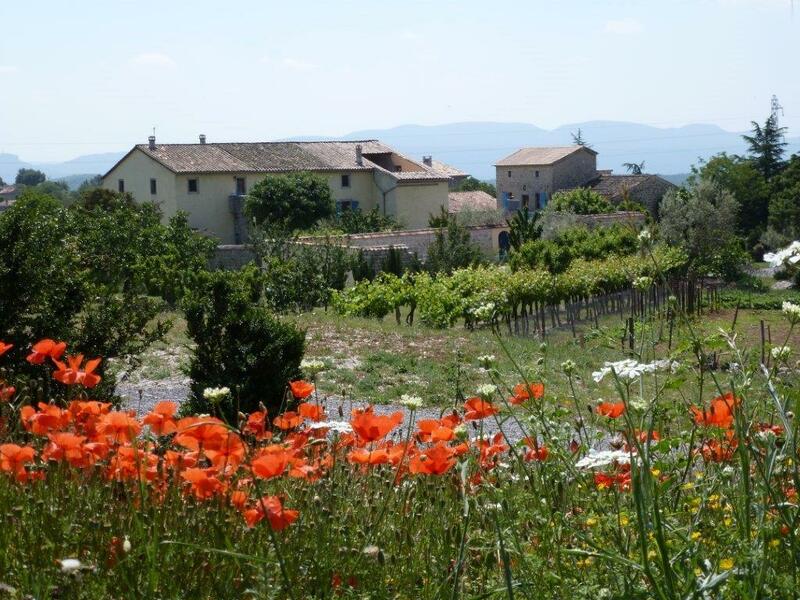 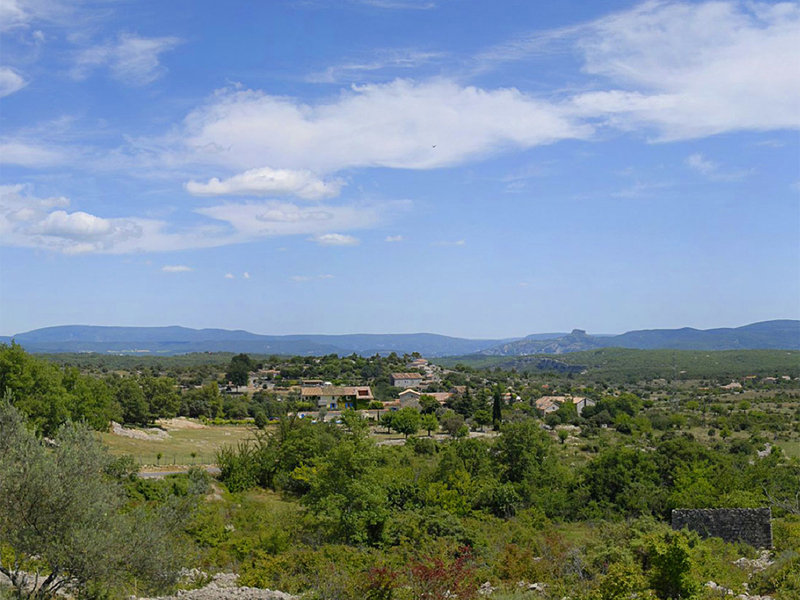 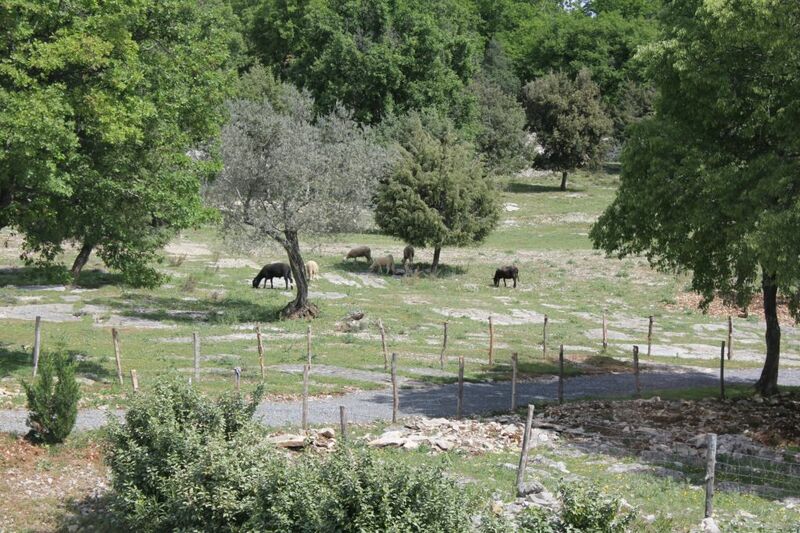 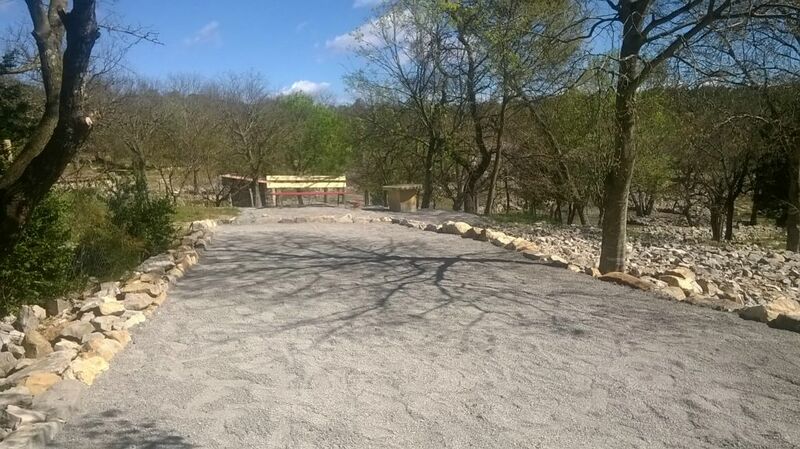 Conveniently located in southern Ardèche at the crossroads of Aubenas, Vallon Pont d'Arc and Les Vans, Le Mas des Grads Perret is both nestled in a quiet and bucolic place and at the same time close to the many activities of this beautiful region. 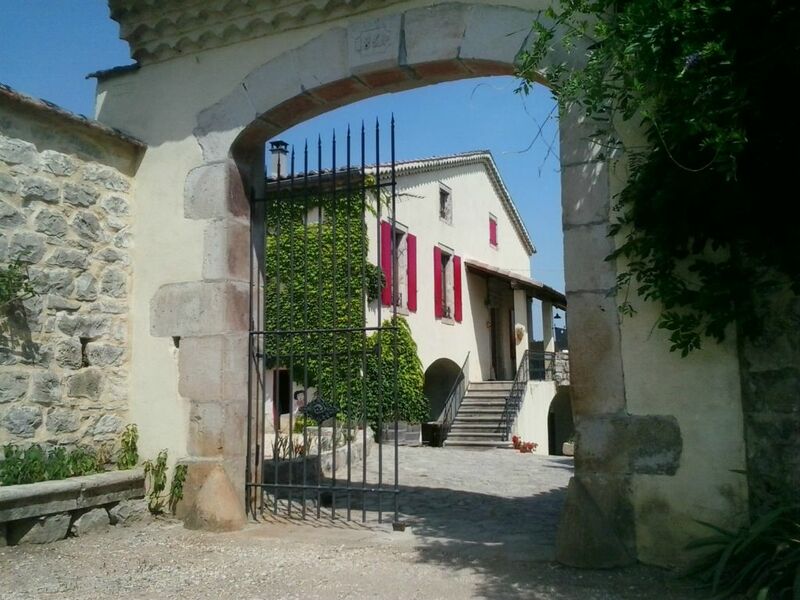 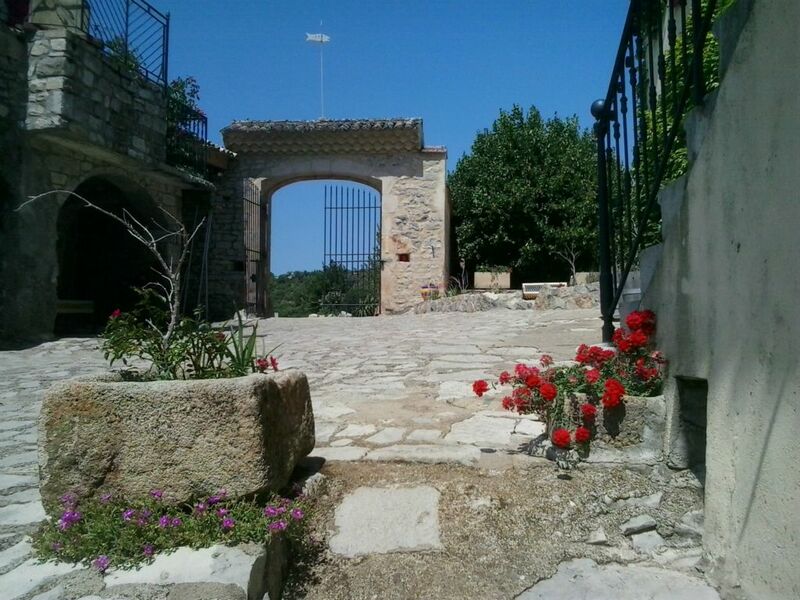 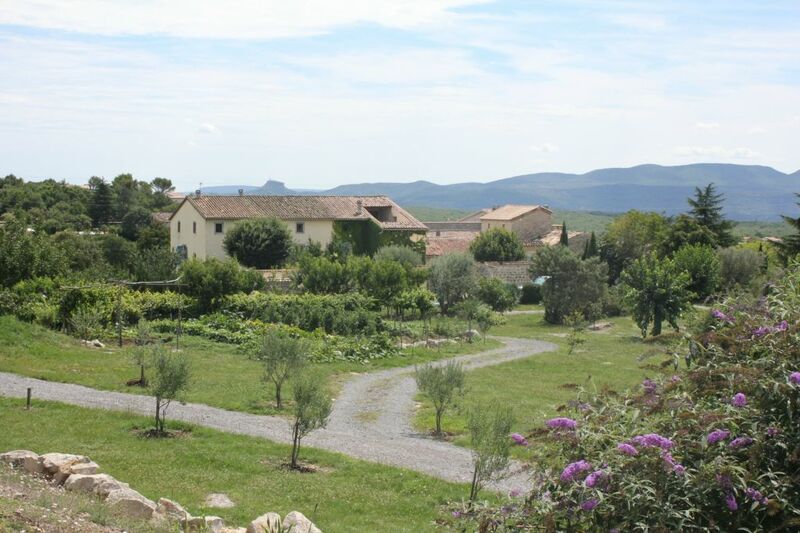 This farmhouse fully restored, has retained its authentic character: large 19th century country house, olive oil cellar, salting, bread oven, vaulted stone barn, hay barn, water well, courtyard stone jointed and courses in faïsses.